Thank you for choosing to support Inner Space Concerts! We appreciate your support. To make a donation, enter the amount you would like to donate in the field above. Please note: We are not able to issue charitable donation receipts at this time. Did you know? 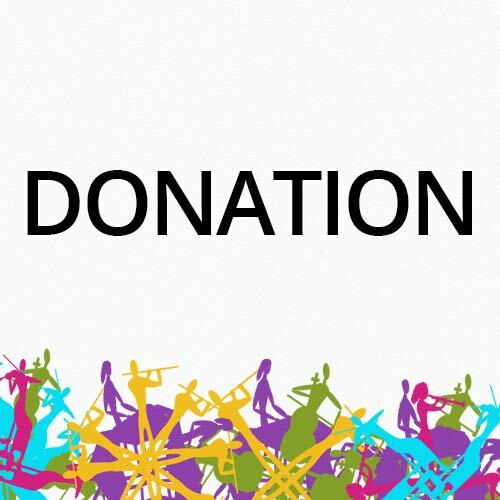 You can also make a support Inner Space Concerts with a donation via e-transfer or cheque. Please contact us for more details.